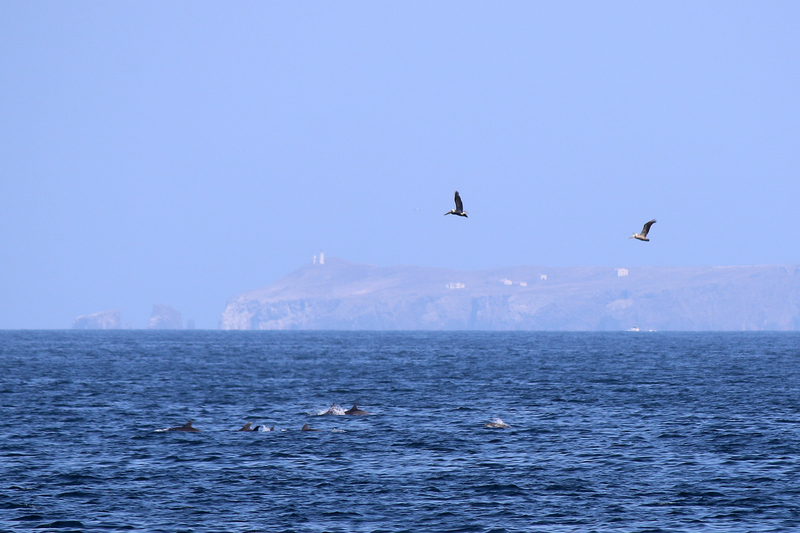 Our ferry would be leaving Santa Cruz Island at 4pm on Sunday, May 29, 2016, and all too soon it was time to board. And the next day we would return to Chicago, concluding a ten-day trip to California that had included visiting Patrick, going to Disneyland, and camping at Yosemite National Park. This entry was posted in Journey and tagged Boating, California, Channel Islands, Joshua Tree on January 13, 2017 by Brandon Hayes. Leave it as it is. You can not improve on it. The ages have been at work on it, and man can only mar it. What you can do is to keep it for your children, your children’s children, and for all who come after you, as one of the great sights which every American if he can travel at all should see. Roosevelt was talking about a great natural site before it would be protected. Already there were mining designs on sections of the canyon. Parts of it were no longer pristine wilderness, and they aren’t now, nor will be. Now, as then, there are parts of the park designated wilderness and others for heavy tourist use. I have no illusion that the parks as my traveling companions and I will experience them are truly pristine (save for perhaps the remotest of the Alaska parks), but they are somewhere on a continuum between civilization and wilderness. 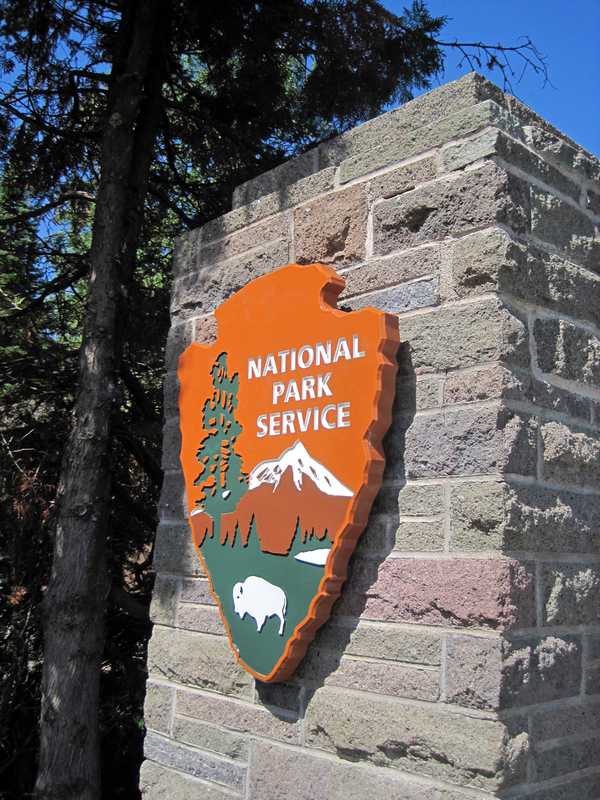 This entry was posted in Essay and tagged Grand Canyon, Isle Royale, Joshua Tree, National Park Service, Olympic, Project on March 11, 2012 by Brandon Hayes. 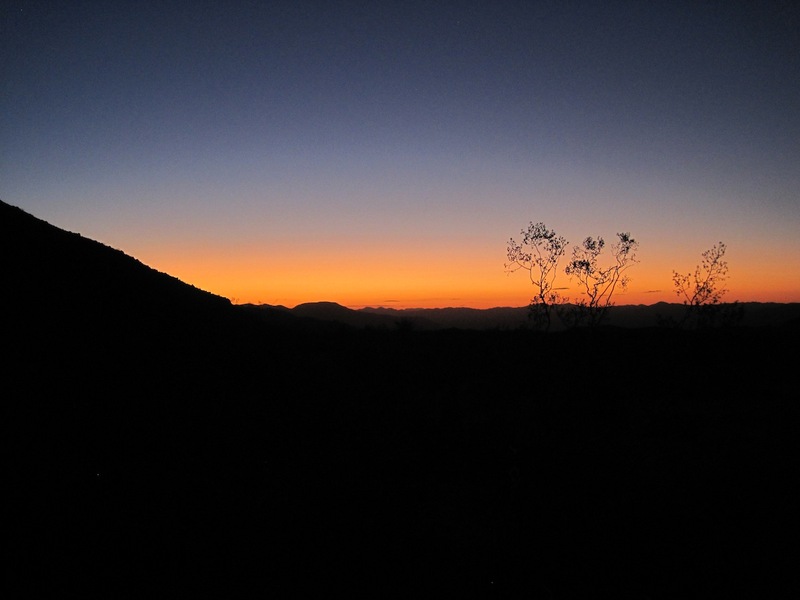 The access road to the 49 Palms Canyon Trail is directly off of the Twentynine Palms Highway. It is one of a cluster of park features that are accessed from the north via special roads and entrance stations. 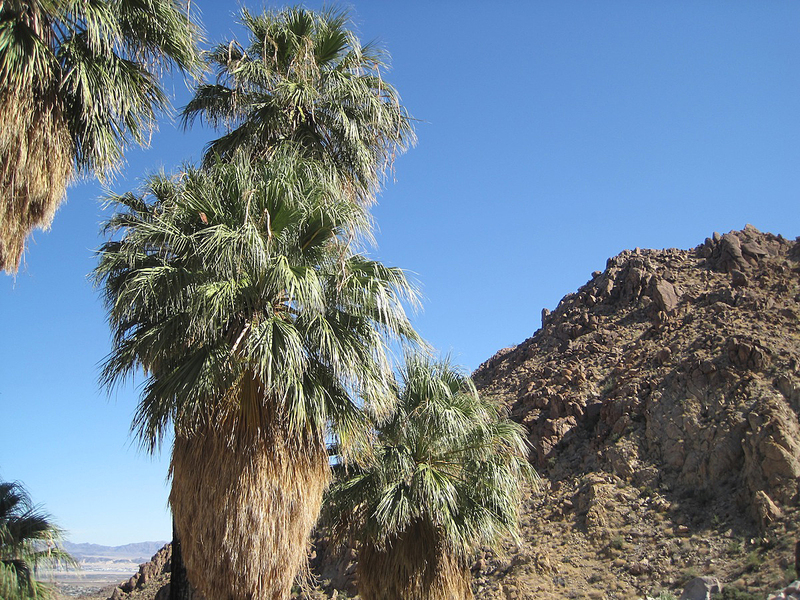 The trail leads into a steep canyon to the 49 Palms Oasis, a natural oasis caused by water seeping up through the earth creating habitat for native California fan palms and other plant life. The hike is a three-mile roundtrip with a vertical change of about 350 feet. 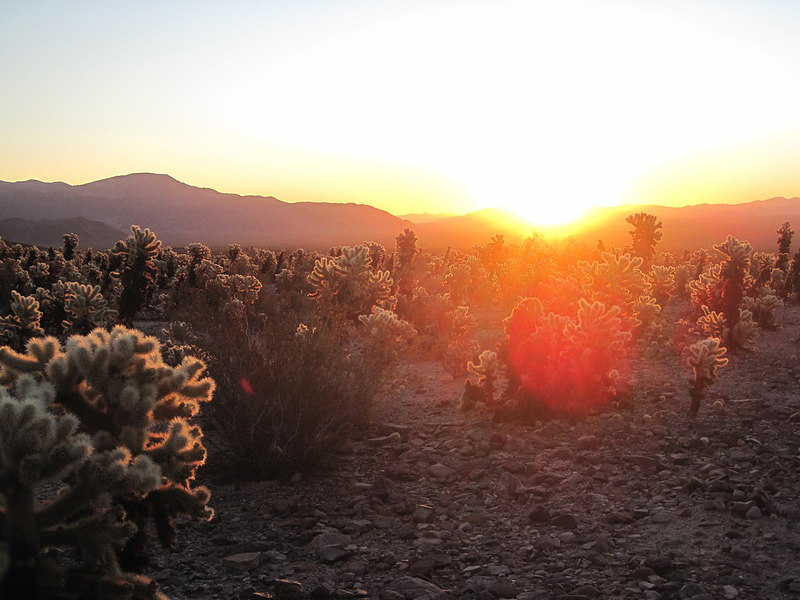 Our alarms went off at 5:30am so that we could pull on clothes and hats and jackets (it was 46 degrees) for the 45-minute drive into the park to the Cholla Cactus Garden in Pinto Basin. Sunrise was at 6:48am, but we didn’t want to have to rush through the dark desert. We turned off of Park Boulevard onto Pinto Basin Road, which was closed due to the wash out not much further than our destination. The road turned east, and we stopped at a pullout above Wilson Canyon as the first light hit the granite formations and flooded the sky beyond. 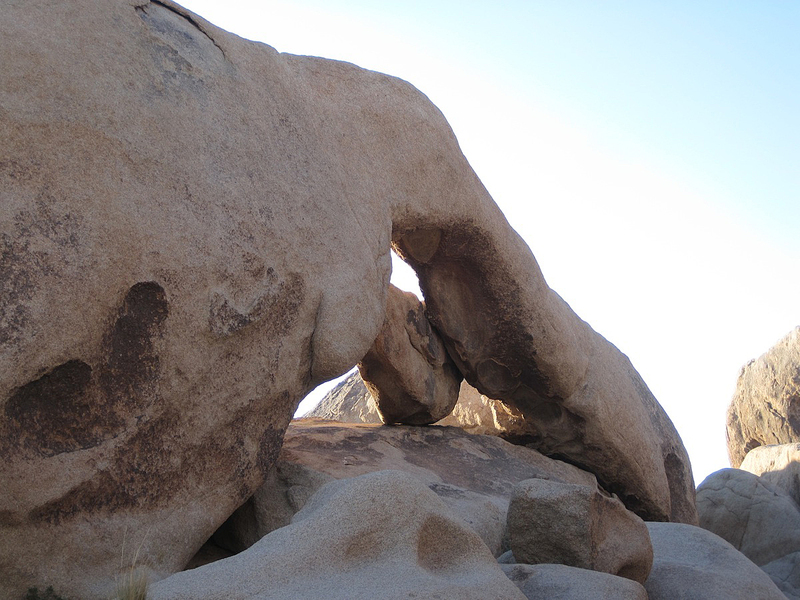 This entry was posted in Journey and tagged California, Joshua Tree on October 24, 2011 by Brandon Hayes. 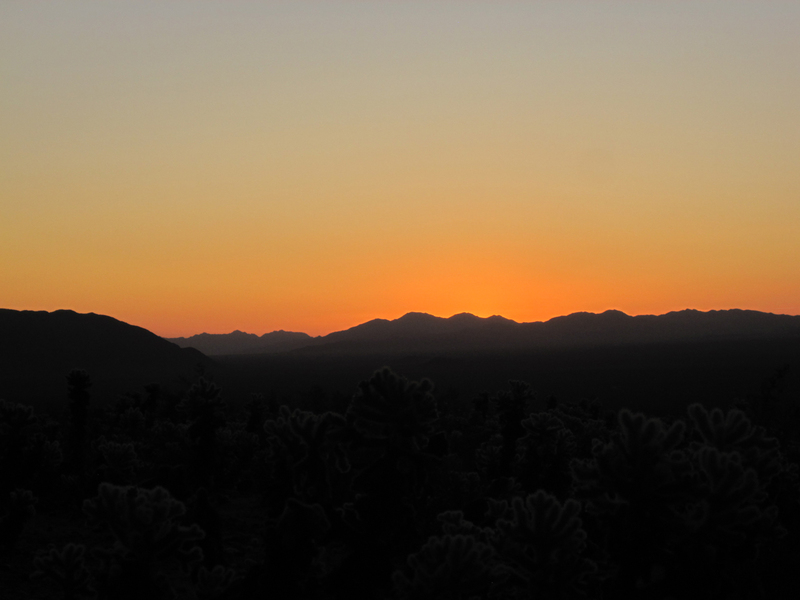 From the beginning, the framework for our quick trip to Joshua Tree had been to watch the sunset in the Mohave Desert and sunrise in the Sonoran. 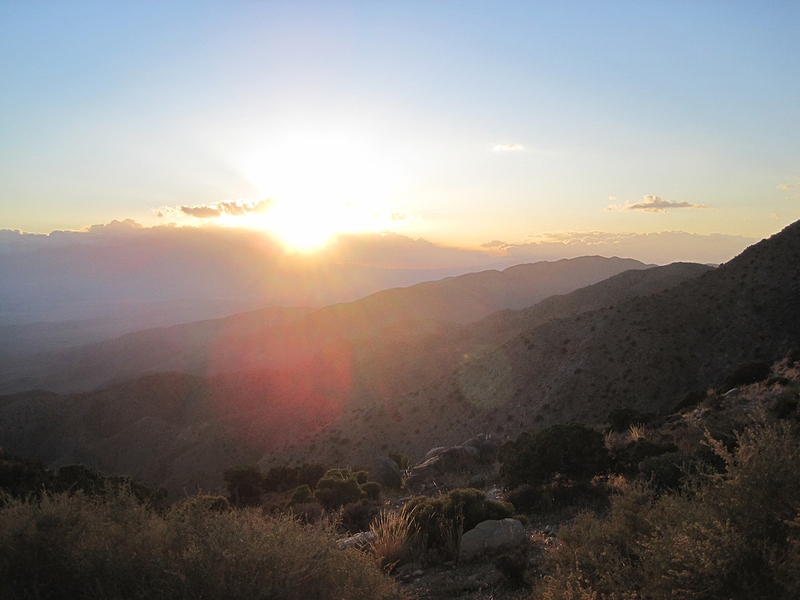 We finished our walk through Hidden Valley at about 4pm, so we had a couple of hours to drive out to our motel, check in, and drive to Keys View in the Little San Bernardino Mountains before the sun set at 6:21pm. Back in Joshua Tree, we turned east onto the Twentynine Palms Highway. 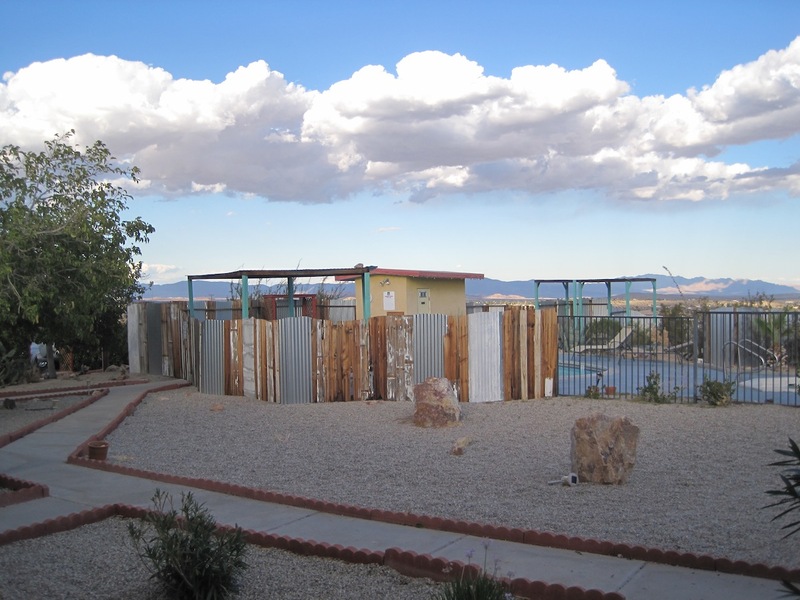 About ten minutes later, we pulled into the Harmony Motel on the western outskirts of Twentynine Palms, California. The motel’s tiny office is filled with U2 memorabilia since the band stayed at the Harmony while they were working on their 1987 album, The Joshua Tree. The motel’s current owner is Ash Maharaj, originally from South Africa, who purchased the motel seven years ago. In February 2011, she completed the restoration of the Harmony’s original sign, and her stated intention is to restore the entire motel. As she showed us to our room, she warned us to be sure and shut the door behind us right away because it opened literally into the desert. The Harmony Motel’s pool area.